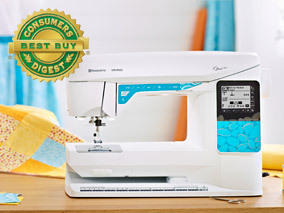 See a stitch preview and get all the sewing information you need directly on the Color Touch Screen.  The Graphical User Interface is specially designed to meet your needs. creates. The sewing area to the right of the needle is nearly 10 (250mm), great for sewing large amounts of fabric or batting. 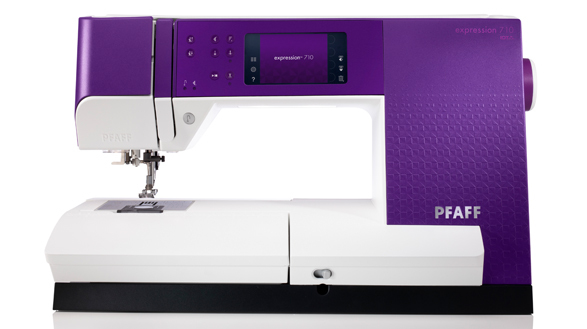 Be astonished by the fascinating selection of PFAFF® high-quality stitches  unique embellishments, stitched perfectly up to 9mm. Youll have endless opportunities to be creative with 7 categories for easy selection. 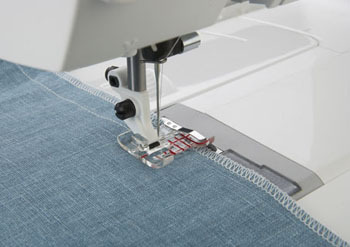 Moves the complete stitch right or left to easily align decorative stitches. 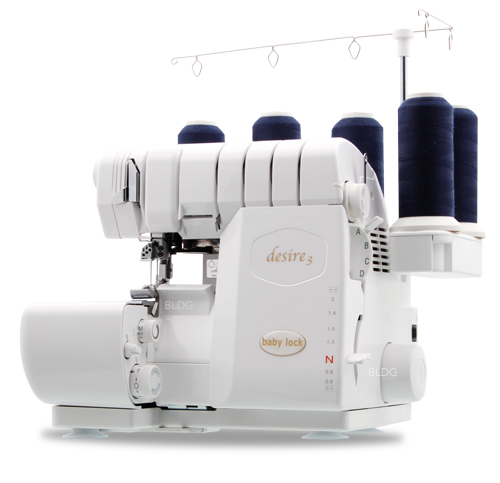 Best tension is set automatically for all sewing techniques and fabrics. Override automatic tension easily for specialty techniques. 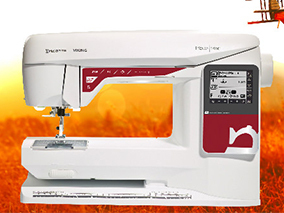 The Sensormatic Buttonhole Foot automatically sews perfectly balanced one-step buttonholes every time.  Both buttonhole columns are sewn in the same direction for precise stitch quality.  8 buttonhole styles designed for various sewing applications. 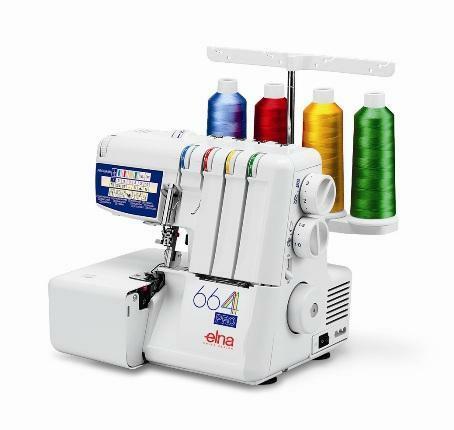 Choose from 3 sewing alphabets, with both upper- and lower-case letters, for easy programming. 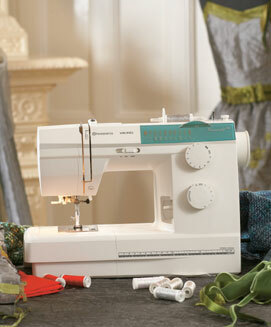 Choose between 3 modes for free-motion quilting, thread painting or darning.  Select the best mode for your specific technique.  External Feed Teeth Drop is conveniently placed at the front of the machine. 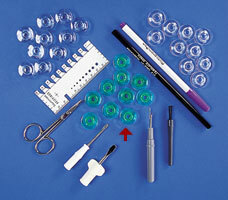 Select stitch width safety to eliminate needle breakage with straight stitch accessories. Raises the presser foot to its highest point while dropping the feed teeth so thick fabrics can be placed easily under the presser foot. Touch the quick help icon for instant information. Sew without the foot control. 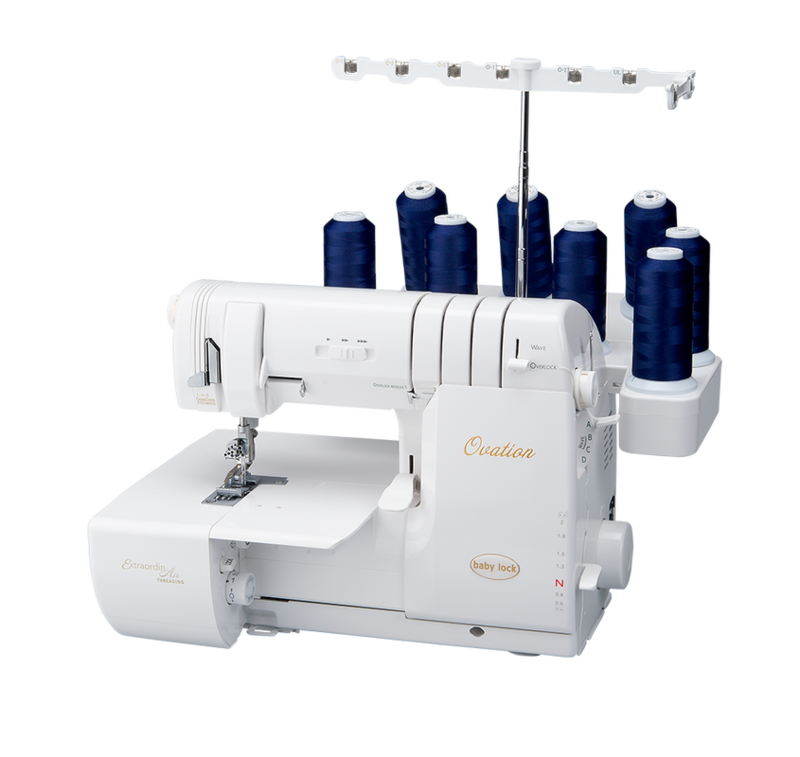 Makes sewing long seams, freemotion and buttonholes easy. Return to the beginning of a stitch or sequence without having to reset any special adjustments youve made. 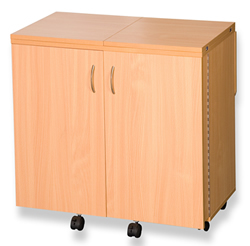 Designed to give even light across the entire work area.  LED technology and light guides provide excellent lighting on your work area.  See fabric and stitches in true color and with less shadows. 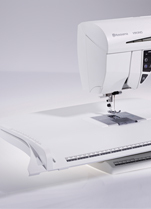 Adjust sewing speed with the speed slider for full control. 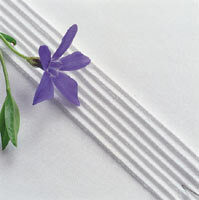 Save up to 30 of your personal stitches and sequences in a folder to sew them again whenever you wish. Combine and save up to 99 stitches and/or letters. Alerts you when bobbin thread is low. For time saving and convenient bobbin winding. 9 different presser feet for all your basic needs. Download the latest program version from the internet; update quickly with a USB stick. 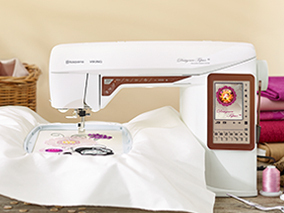 your PFAFF® expression 710 sewing machine speaks the same language you do. Keeps your stylus at your fingertips. 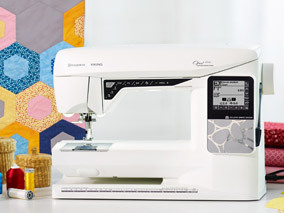 Convenient measuring directly on your PFAFF® expression 710 sewing machine.